Mechanics are like doctors. When our cars are “sick”, we bring them to a professional to diagnose and cure, just like a doctor does with our ailments. And while both significantly help us in life, it’s understandable to not want to go to either. After all, we often go when something isn’t right, and know we might have a big bill ahead of us. The article title was just a little misleading, right? What I meant was you’ll avoid going to the mechanic more than you need to. But I’m seriously here. If you don’t go when the problem is little, chances are you’ll have to go when it’s big. Going to the mechanic once in a while is actually good! 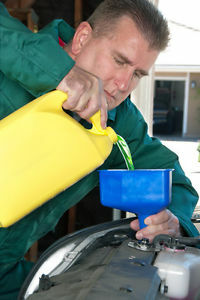 It keeps your car running healthy and helps keep larger problems at bay. Why do you think we have physicals at the doctor’s office? Take care of your vehicle yourself. An ounce of prevention is worth a pound of cure. That phrase goes miles when talking about your vehicle. Putting in a few dollars here and there for oil changes, tire rotations, brake pad changes and more can go a long way in saving you big bucks down the road. Think of it this way, getting a $35 oil change is a lot better than a $3,500 engine overhaul. Pay now, save later. Drive like you have time. Unless you drive a high performance vehicle, your car likely wasn’t built to be driven like one. Give your vehicle a rest, and drive it like you have time to drive. If you smash on the accelerator and crush the brakes, you’re not doing yourself any favors, and you’re certainly not helping your car’s health. If you drive like you have time, it’s likely that your vehicle will have more time on its life too. So ease up, and drive safe. Trust me, you’ll still get there. Do your research when purchasing. 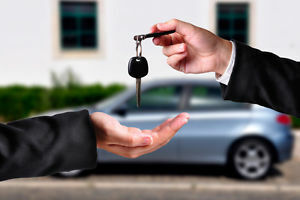 Do your due diligence and make sure the car you’re purchasing is one that won’t soon run into trouble. If it’s a new vehicle, ensure that the longevity rating of your vehicle isn’t poor. If it’s used, run a thorough background check on the vehicle and make sure the person you’re purchasing from is trustworthy. While looks, power and many other factors may go into buying a vehicle, if you want to avoid the mechanic more, don’t discount reliability. 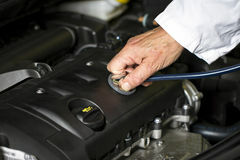 Unless you’re a mechanic or car aficionado, no one expects you to know the ins and outs of your vehicle. However, it is good to have both a factual and relative understanding of your car so you know when something is amiss. By factual, I’m talking about knowing actual things about your car, like where the cabin air filter is, how to replace your windshield wipers, how to replace a flat tire, etc. 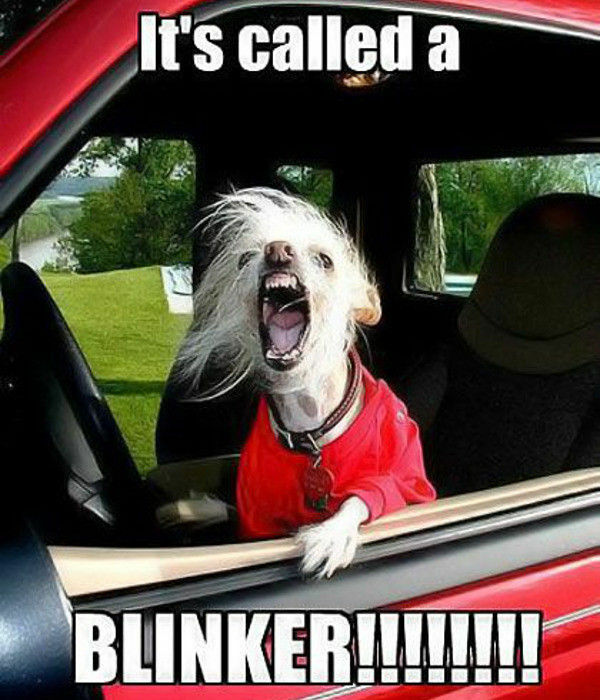 And by relative I’m referring to the intricacies of your vehicle that only you can notice. Do you see your gas mileage dropping? Maybe it’s time for a new engine air filter or oil change. Is the engine suddenly revving while in idle? Something’s probably not right. Pay attention to the little changes in your car, and it can help prevent something bad later. So there you go, 5 ways to help you avoid the mechanic… as much as possible. Remember, mechanics aren’t evil. They help us out when we need it, and needing to see them isn’t the end of the world. If you eat right and exercise, you might not have to see the doctor as much. Brush your teeth and floss, you’ll only need the dentist for check-ups. 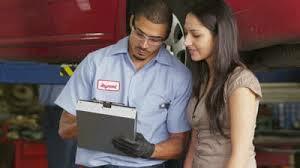 Follow the 5 steps above, and you’ll only need to see your mechanic once in a while.